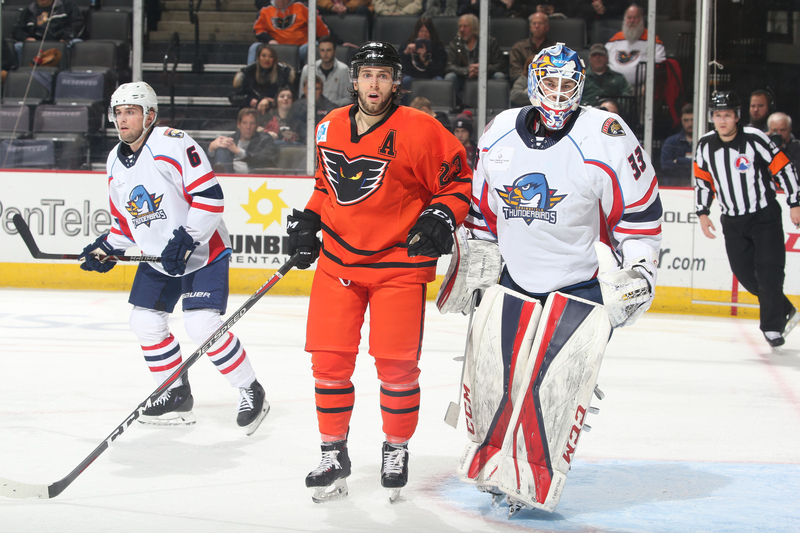 Lehigh Valley, Pa. – The Lehigh Valley Phantoms (21-15-1-2) earned their first home win of 2019 in a 3-1 victory over the Springfield Thunderbirds (18-14-5-3) on Wednesday night at PPL Center. 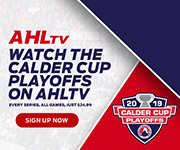 Lehigh Valley earned a much needed two points against a division rival, and in doing so, jumped Springfield in the standings to regain the third spot in the Atlantic Division. 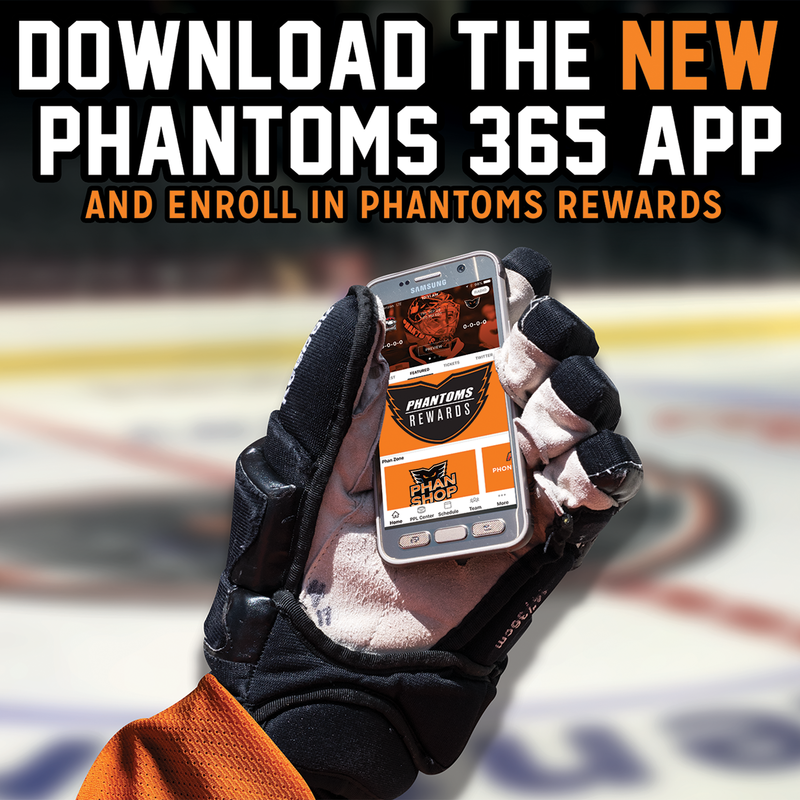 It was the final matchup with the Thunderbirds this season and the Phantoms finish the year 4-2 against the T-Birds. 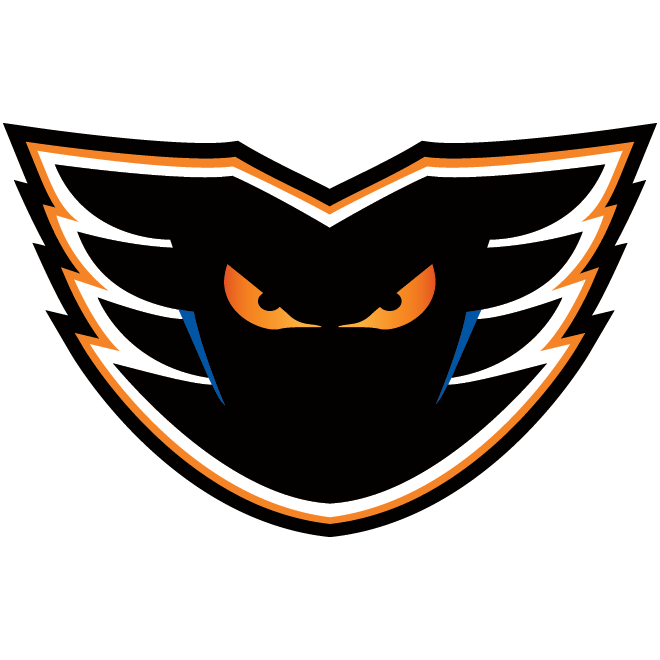 Taylor Leier, Connor Bunnaman and Mike Vecchione all scored their 10th goal of the season for the Phantoms, and also all lit the lamp for the second game in a row. Reece Willcox notched his first multi-point game of the season with two assists and Alex Lyon made 26 saves on 27 shots for his ninth win of the year. Taylor Leier picked up right where he left off Sunday, scoring in the second straight game just 9:22 into tonight’s contest. 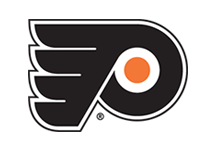 After a scramble for the faceoff in the defensive zone, Mikhail Vorobyev flipped the puck down the ice and Leier chased it down and fought off a Springfield defender for possession. He got the puck to his backhand and slid it around Sam Montembeault for his third goal in the last two games and seventh in the last six. 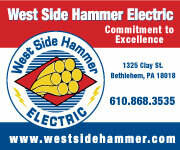 The Phantoms kept the pressure going in the second period tallying 13 shots in the middle frame. 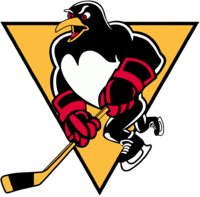 Five minutes into the period, Greg Carey won a battle for the puck against the wall and fired a shot on goal that Connor Bunnaman was able to redirect up and over the Springfield netminder. It was Bunnaman’s second straight game with a goal and fourth game in a row with a point. 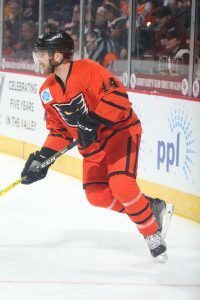 Just 1:18 later, the Phantoms chased Sam Montembeault from the game as another Sunday-scorer, Mike Vecchione notched his 10th of the season and gave the Phantoms a 3-0 lead less than halfway into the second period. Breaking through the neutral zone, Vecchione and Reece Willcox ran a give-and-go and Vecchione fired it by Montembeault to end his night after 26:32. Willcox picked up his second assist of the game on the goal for his first multi-point game of the season. Looking to give his team a spark, Josh Brown dropped the gloves with Tyrell Goulbourne but the 5-foot-11 Goulbourne got the better of the 6-foot-5 Brown and earned a thunderous ovation from the PPL Center crowd. Springfield was able to get on the board with just over six minutes remaining in the second. After Lyon made two initial saves, Jacob MacDonald was finally able to get one over the glove of Lyon to make it 3-1. 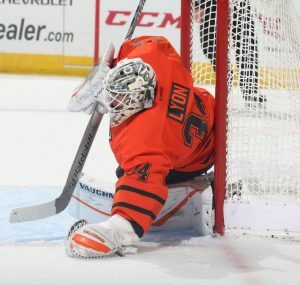 It was the only blemish in an otherwise stellar performance for the Phantoms goaltender who made 26 saves on the night. 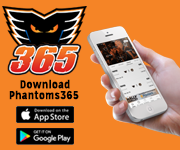 NEXT TIME OUT: The Phantoms travel to Connecticut on Friday night to take on the Hartford Wolf Pack in their final trip to the XL Center. 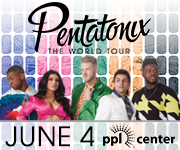 Lehigh Valley will return to PPL Center on Saturday for STAR WARS NIGHT as they face the Rochester Americans for the first time this season.